Arsenal have confirmed that Granit Xhaka is a doubt for Monday’s Premier League clash with Watford (via Arsenal.com). 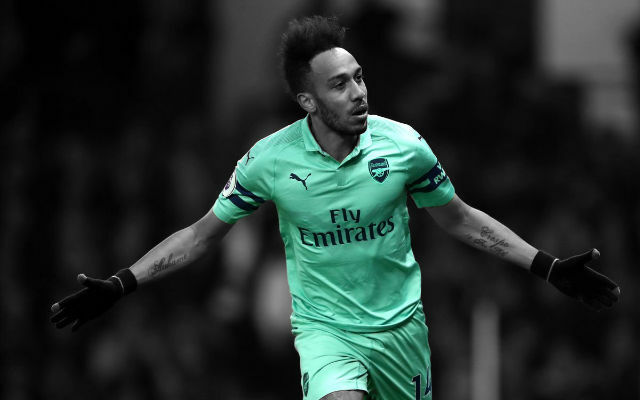 It’s a big week for Arsenal as they play two crucial Premier League matches either side of a Europa League quarter-final. First up is a trip across London to take on Watford, a fixture which the Gunners lost last season. 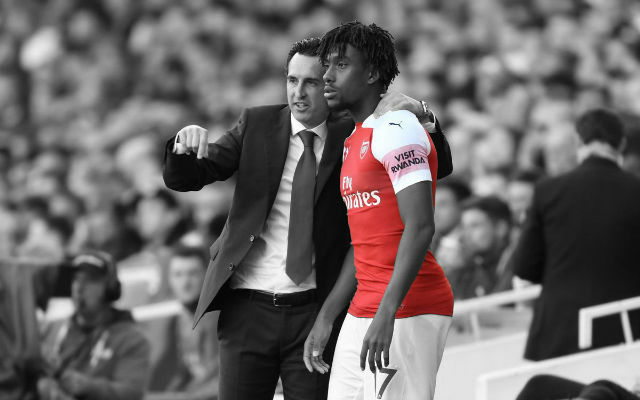 Now, the club has confirmed the team news as Unai Emery prepares to make the trip for the first time as a head coach in England. 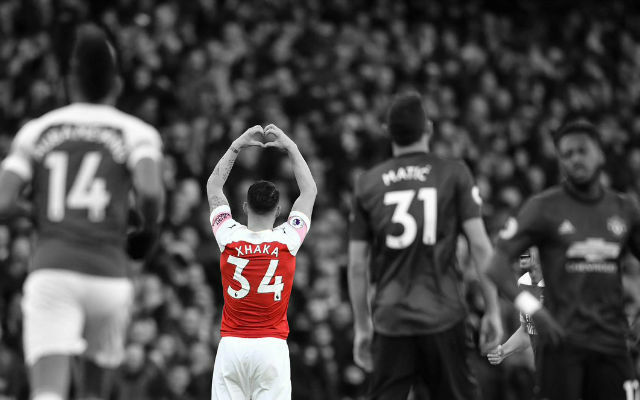 The Gunners have confirmed that Granit Xhaka is still an injury doubt ahead of the match and is having his groin strain assessed ahead of the match. Monday’s match will also be the first of the two-game ban for Sokratis Papastathopoulos after the Greek defender picked up ten Premier League bookings. It’s going to be a big test for Unai Emery and Arsenal. 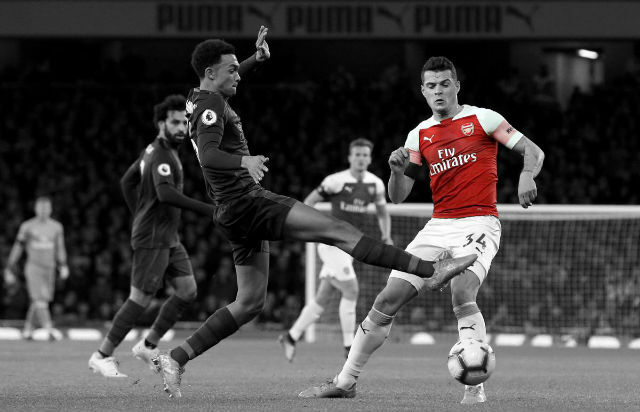 The Gunners play another match away from home knowing that they’ll need to pick up all three points if they are to keep up with the race for the title. 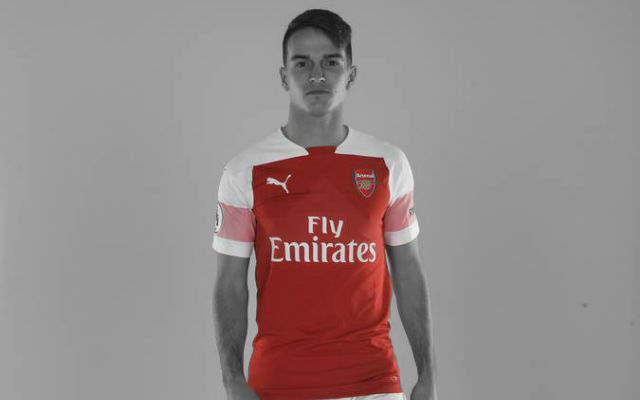 Let’s hope things go to plan and Sokratis Papastathopoulos and Granit Xhaka won’t be missed.